It’s chili and dessert cook off time! Last year we had a blast and two fine cooks won $100 a piece for their efforts. Come show us what you got! Grab your “plus one” and join fellow SWC members & guests for a good old fashioned cook off! 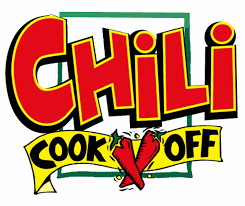 There will be one winner for BEST CHILI and one winner for BEST DESSERT. You do not have to compete to attend! We need tasters to sample the goods and vote for their 1st, 2nd and 3rd choice for BEST CHILI and 1st, 2nd and 3rd choice for BEST DESSERT. Tasters need to COME HUNGRY!! Spouses & “plus one” guests are welcome! This is a BYOB event, so don’t forget your favorite beverage. 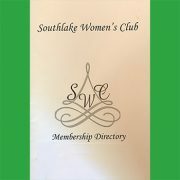 We’ll be meeting at a member’s home in Southlake. The location will be sent to you via email closer to the event. PLEASE PAY ATTENTION TO WHICH RSVP or TICKET TYPE YOU ARE SELECTING!!!! Use RSVP if you are cooking or bringing food and use TICKET if you are paying to attend! OSCAR FANS!!! Not to worry! You will be able to find the Oscars on a TV or two, so you won’t miss any of the excitement while enjoying the social.